Paul C. Savage is a Florida Bar Board Certified Specialist in City, County and Local Government Law. 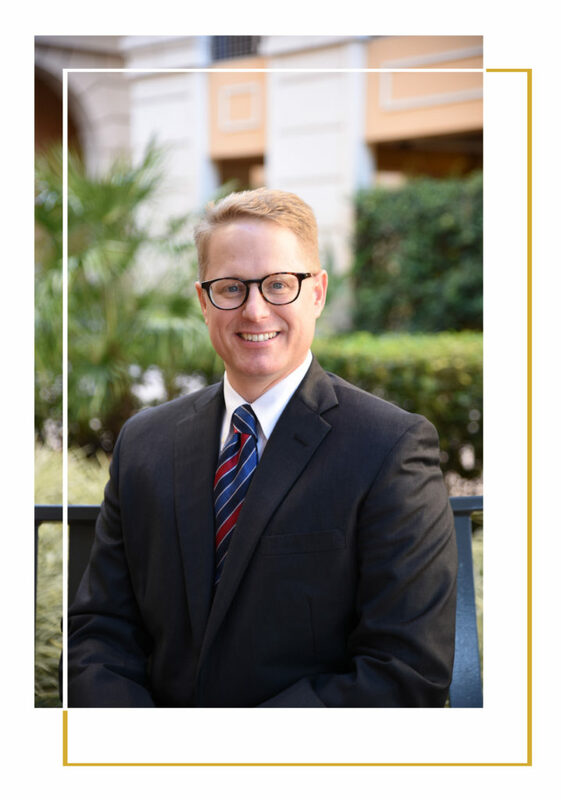 He has over twenty years of experience in governmental and related appellate practice, representing clients in a variety of complex governmental and litigation matters. After graduating from the University of Florida in 1993 and the University of Miami School of Law, in 1996, Mr. Savage clerked for the Honorable Judge David Levy of the Third District Court of Appeal. Following a two-year judicial clerkship, he worked in the Miami office of Greenberg Traurig for eleven years, practicing in both the Appellate and Environmental & Land Use Departments. Mr. Savage served as appellate counsel in various state, federal and administrative appeals, including appeals to the federal circuit courts of appeals, and jurisdictional and merits briefing in the Florida Supreme Court and the United States Supreme Court. He also handled local and state matters requiring litigation, as well as worked cooperatively with local and state government entities on public-private partnerships and legislation. In the fall of 2009, Mr. Savage left Greenberg Traurig and founded Savage Legal, a successful boutique legal practice in Coral Gables, Florida. Mr. Savage’s law practice focuses on local government matters and related litigation, including those involving development approvals and challenges, property rights, street and alley closures, unsafe structures, historic designation, and code enforcement matters.